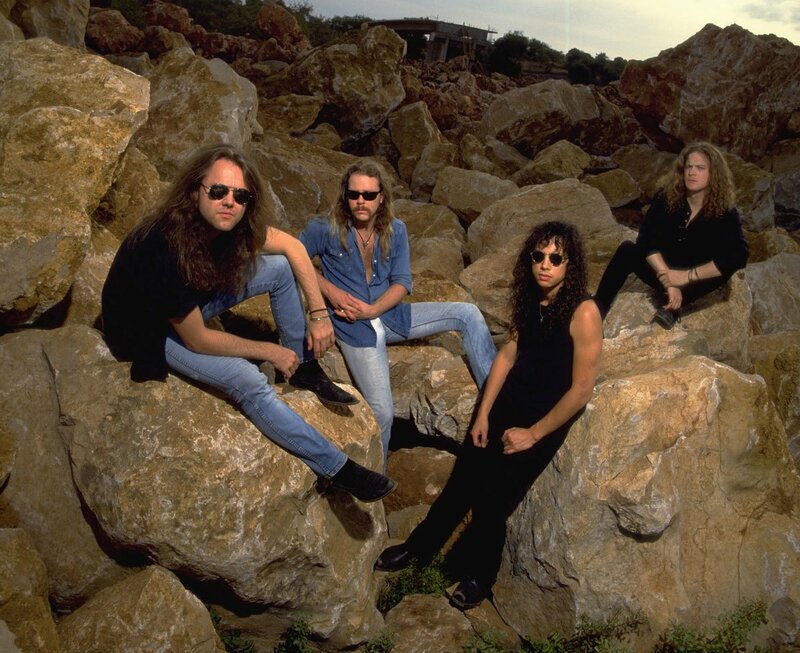 Metallica are streaming a 1992 live performance of their classic track, “The Shortest Straw”, as the third installment in their live video series of songs from their 1988 album, “…And Justice For All”, ahead of the release of its expanded 30th anniversary reissue on November 2. The song was filmed live at RFK Stadium in Washington, D.C. on July 17, 1992. Metallica’s fourth album – their first with bassist Jason Newsted – reached No. 6 on the US Billboard 200 on its way to sales of more than 8 million copies in the country. Metallica are currently playing dates on a fall tour of North America.